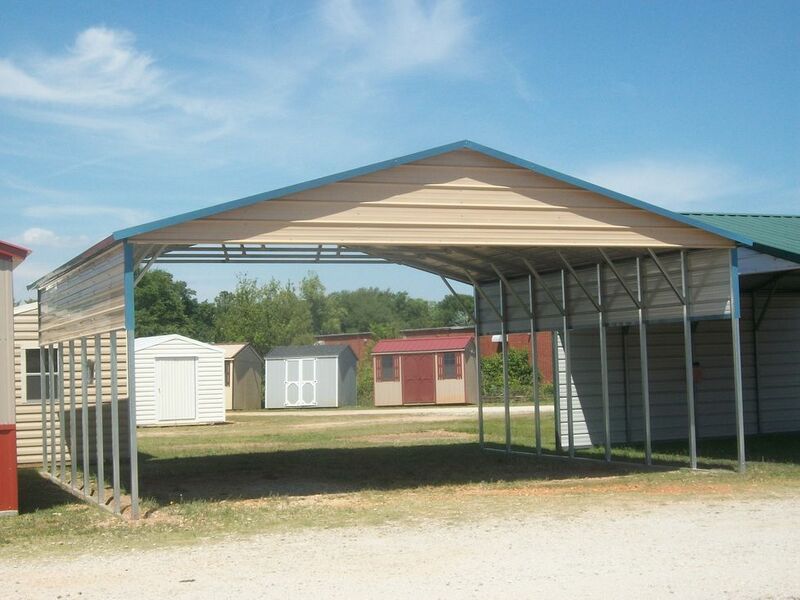 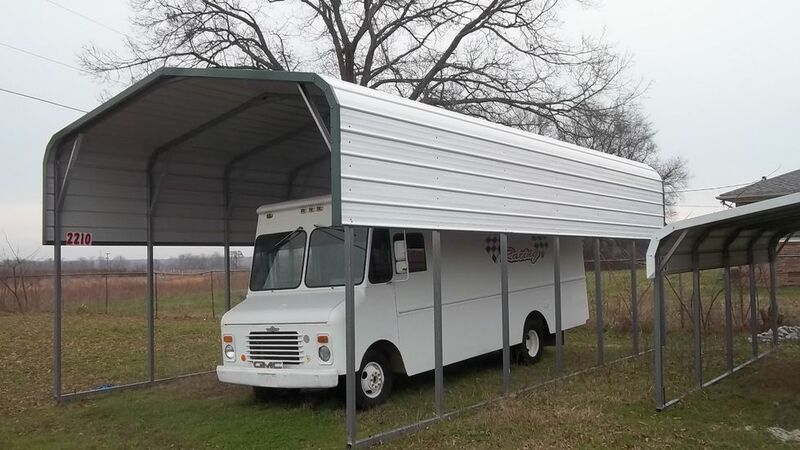 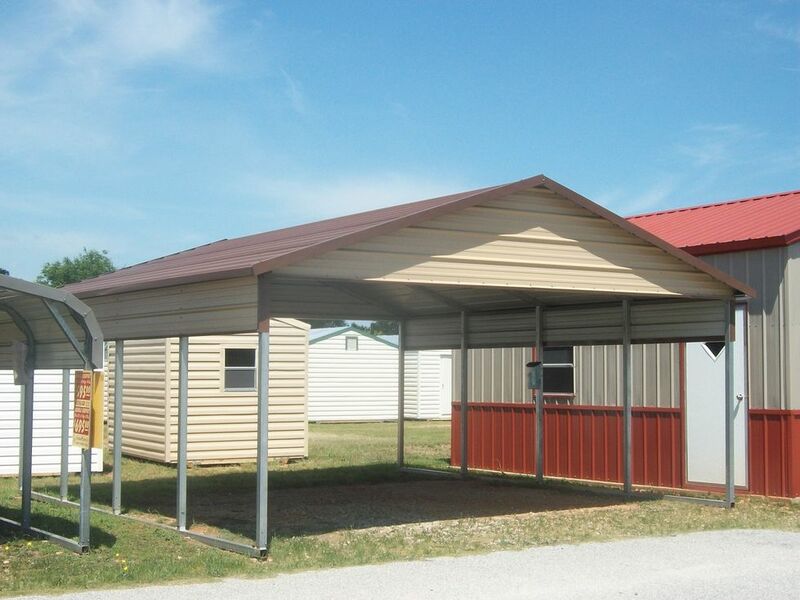 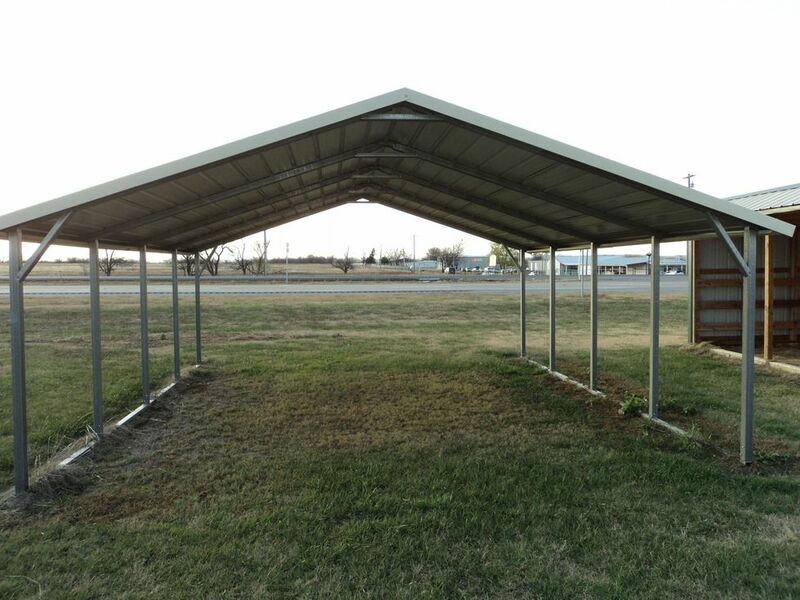 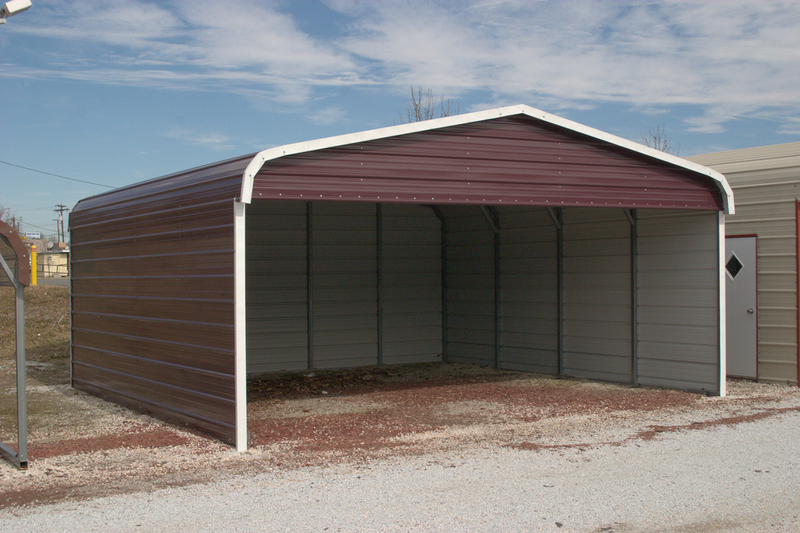 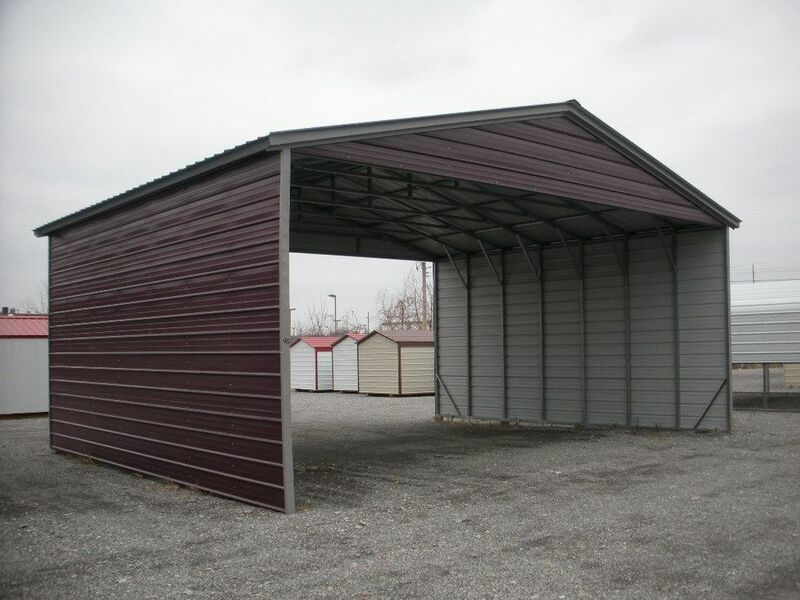 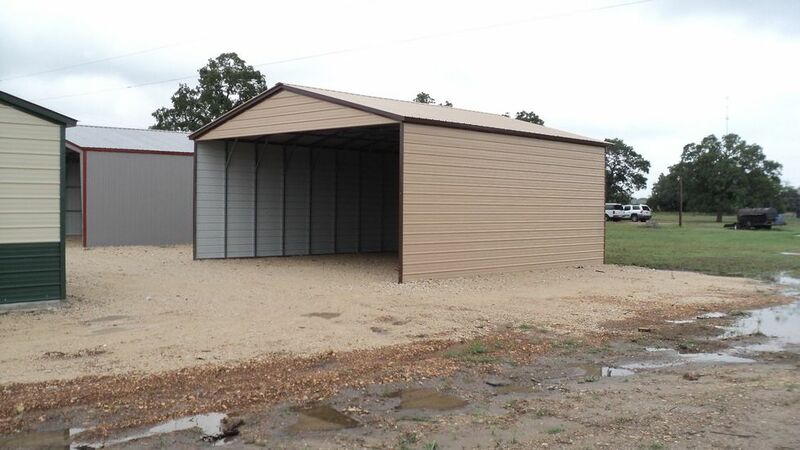 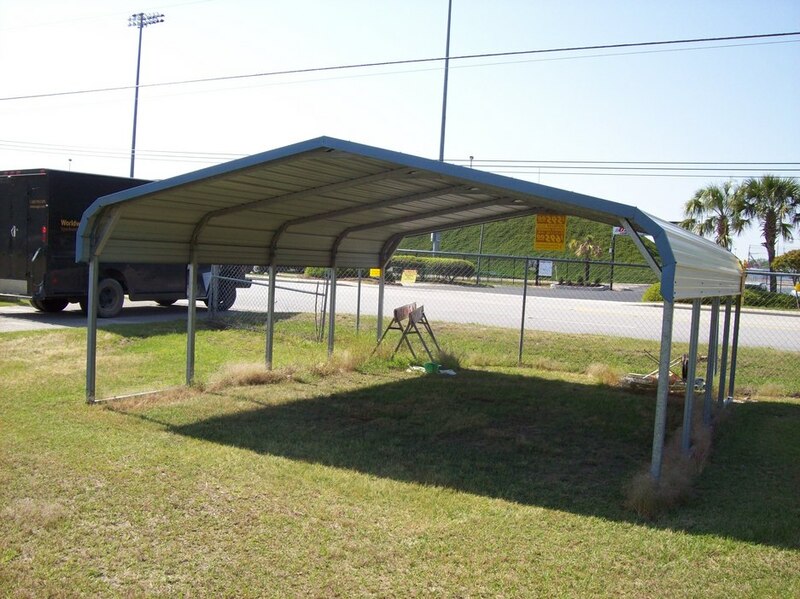 At Eagle Carports Direct we offer the largest selection of carports, metal garages, metal barns, rv covers and steel buildings in the business! 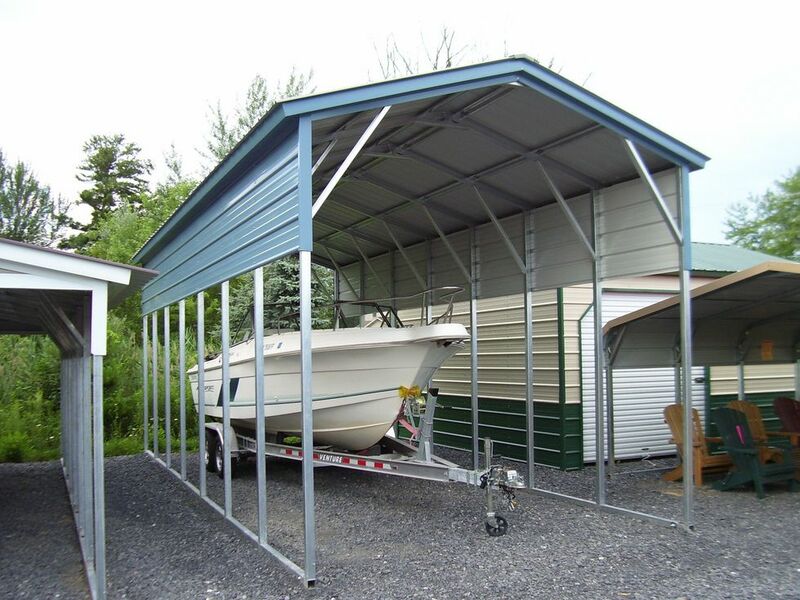 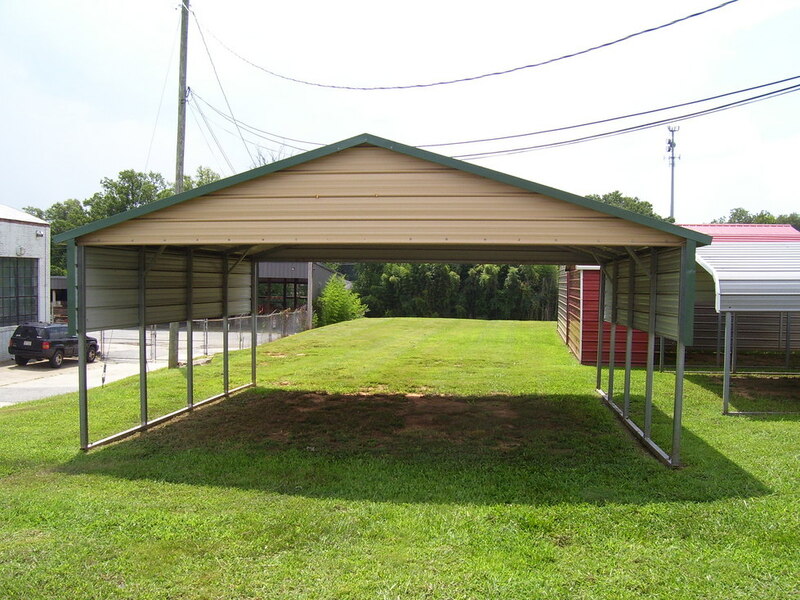 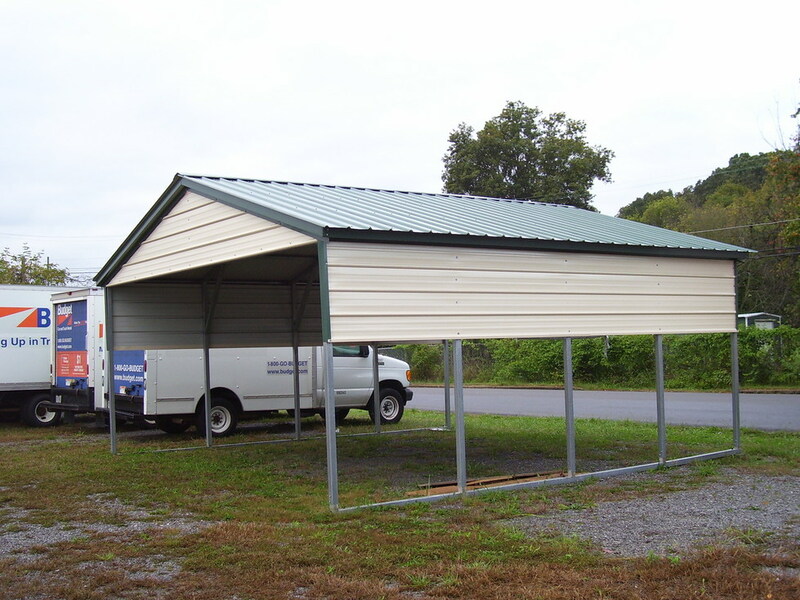 New Jersey NJ Carports are available in many different sizes from 12 wide up to 40 ft wide and as long as you want. 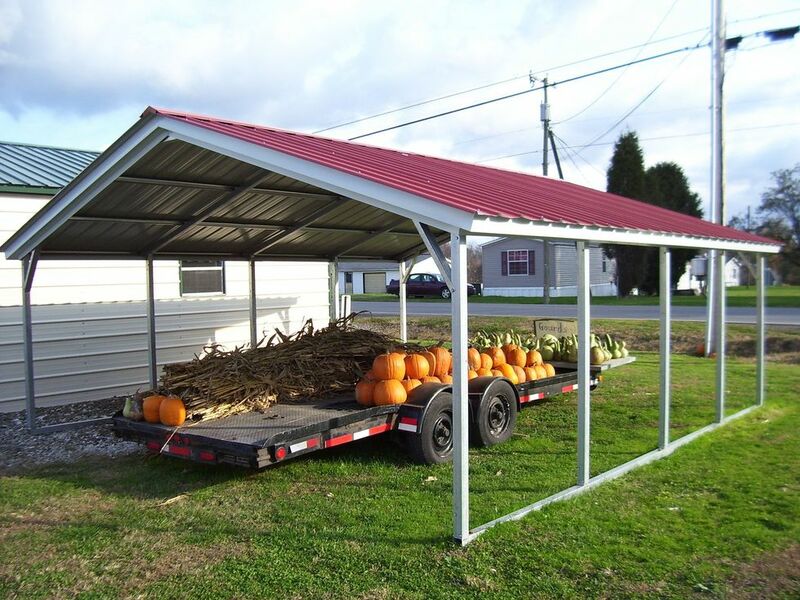 New Jersey NJ Carports come in 13 different colors! 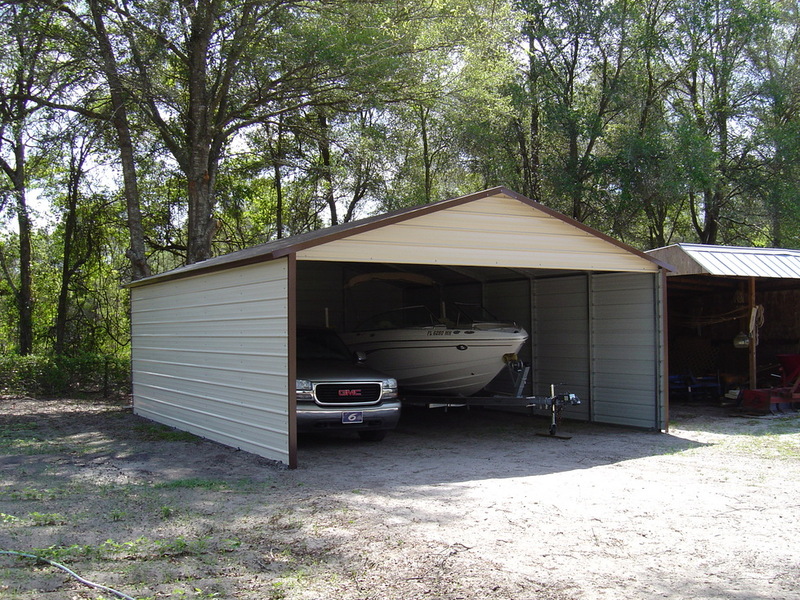 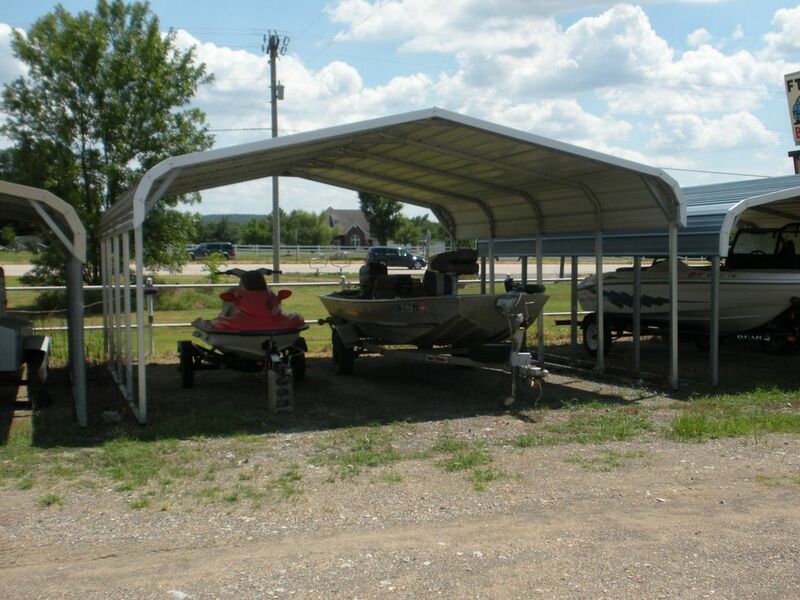 New Jersey NJ Carports are available in 3 different styles (regular, boxed eave and vertical)! 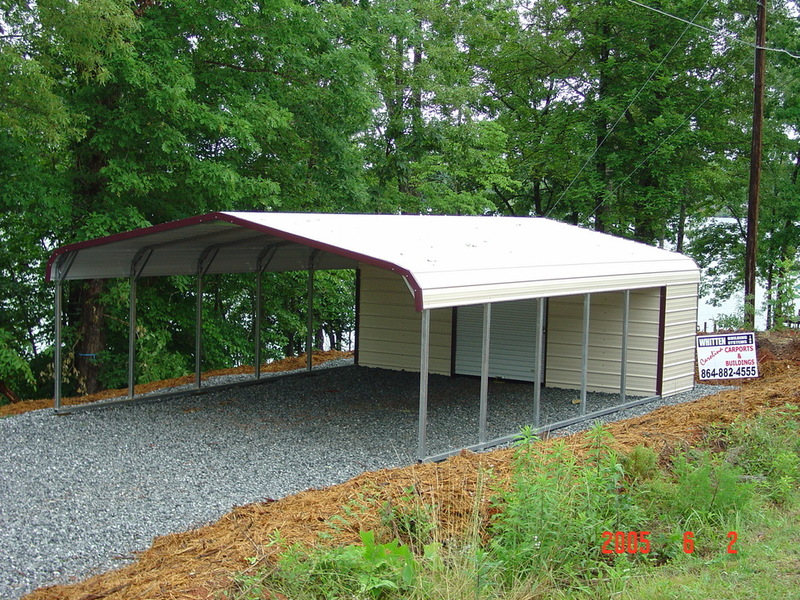 Our carports are certified for 110mph/20psf 14 ga and 120mph/30psf 12 ga for concrete installations. 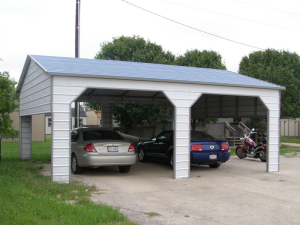 So if you are looking for a great carport at a great price then check out our New Jersey NJ Carports today! 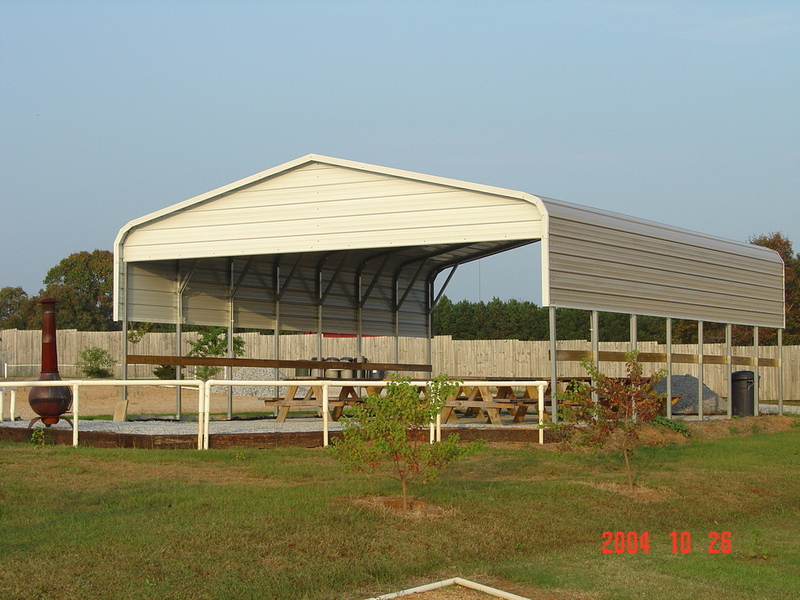 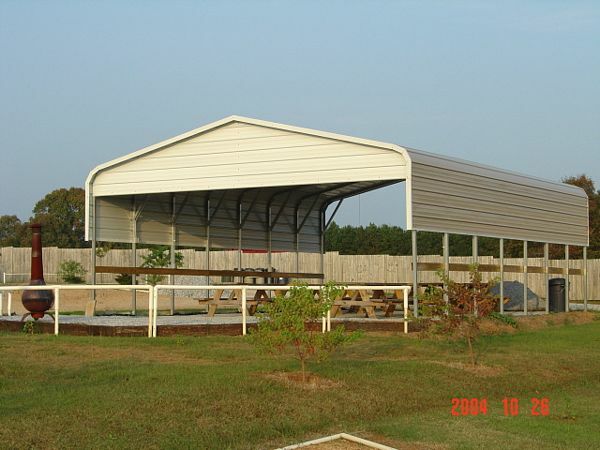 Call us toll free at 1-877-662-9060 or email us sales@mayberrymetalstructures.com​!